Best Exhibition Stand Company in Dubai - How to Find Them? The trade show and exhibition industry in Dubai is moving from strength to strength. It is one of the pillars of the UAE’s flourishing economy. Dubai is already one of the world’s top destinations for trade shows and Abu Dhabi is catching up. There are nearly 200 events planned in the UAE over the remainder of 2018 till end of 2019, the majority of which are blue-chip events. Participating in Dubai-based industry events is one of the best things a business can do to highlight its products and services and make new business connections. Dubai is a central economic hub, providing a gateway to markets in Asia, Africa and the Middle East. Having a unique exhibition stand is essential to creating interest to attendees and increasing brand awareness and sales. The high volume of events means that there are many exhibition companies providing exhibition design and construction services. 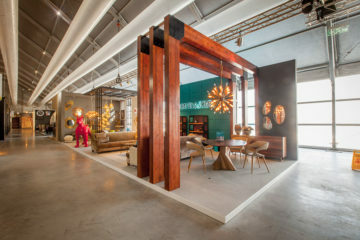 A complete list of exhibition companies in Dubai would run into the dozens. Finding the best exhibition stand company to stylize and set up suitable high-quality stands for your clients, or for your business or brand can be a challenge, when there are so many providers to choose from. Unreliable Service: Low quality execution or set up; failure to abide by deadlines, or to provide needed support and assistance. During your search for the best exhibition stand contractor to meet your needs, you will discover that not all suppliers are alike. The best contractors should have a solid portfolio and extensive experience with a variety of projects that they can demonstrate in a tangible way, and they will enjoy an impeccable reputation in the industry. 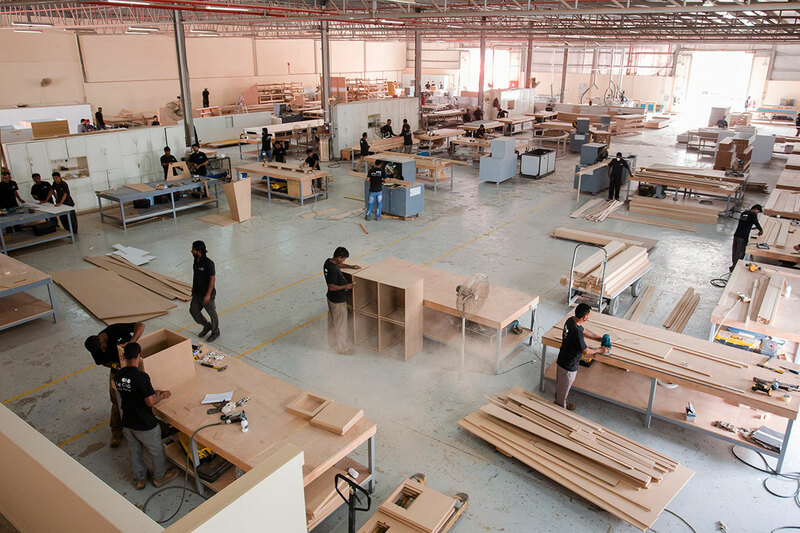 These are some of the fundamental qualities you should look for when choosing an exhibition stand builder in Dubai. Now that we’ve mentioned some of the worst things that could happen, and the fundamental qualities you should be looking for in a contractor, let’s look at what you can do to pick the right one to meet your and your client’s expectations. Following our recommendations means you must do some homework. 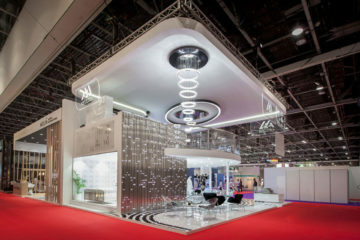 But once completed you can relax knowing that you have picked one of the top exhibition companies in Dubai and that you can rely on them to deliver a first-class stand that complements your clients, business or brand. 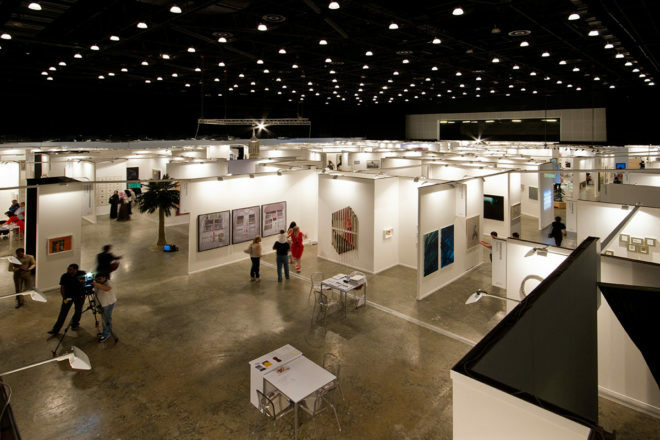 Here’s our handy checklist for selecting a first-rate exhibition stand company in Dubai. Identify your objectives: sales, brand promotion, product launch, etc. 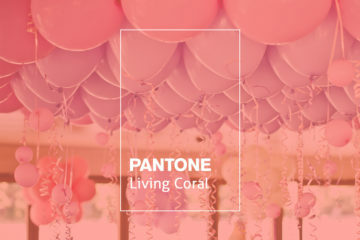 Start your search early – the best suppliers can be booked months in advance. Visit Supplier websites or social media sites to review portfolio, projects, client interactions and reviews. Review and assess proposals: This may require refining the design brief, asking for revisions or changes. Review Budget: Be suspicious of low-ball bids, which may hide hidden charges and overheads. The more transparent the budget, the more reliable the contractor is. Review Timelines: The proposal should include the time of delivery or how long each phase will take. This will give you an idea of how they work on a project. Assess ability of contractor to turn design into technical plans, and whether they demonstrate the ability to suggest more cost-effective technical solutions when required. Review Contractual Obligations: Ensure that you and the selected supplier are on the same page. Find out who is responsible for what, when and how. When you work with a reliable provider you can be confident that your brief will be followed, and your clients are fully satisfied. Here are some examples of successful exhibition stands designed and constructed by us. 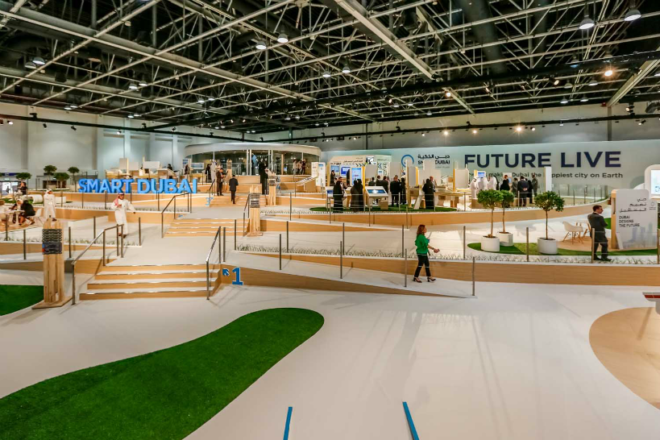 Prisme International, a creative agency, wanted a seamless, modern exhibition area that reflects Smart Dubai’s vision to “empower, deliver and promote an efficient, seamless, safe and impactful city experience”. Find out what solutions we provided to make the project successful for the GITEX Technology Week. 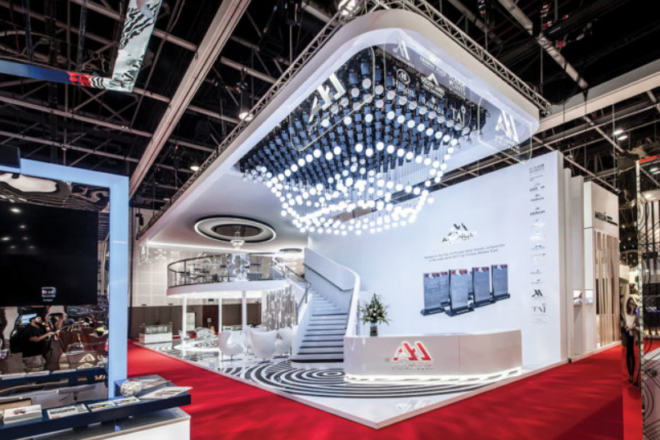 A.A. Almoosa’s stand inspired by Mirna Tenidis was part of the event for the first time, thus, wanted to make an impact to capture the visitor’s attention and highlight the client’s brand and activities. Learn more about this Arabian Travel Market 2018 project. Don’t forget to check out some of the successful exhibition stands we have provided our clients in Dubai and other parts in the Middle East.